Barbara Ann Willis (Bobbi) of Mesa, Arizona passed away on Friday, May 22, 2015 at the age of 65. Barbara was born to parents Rosser M. Willis and V. Reatha (Lee) Kell on September 19, 1949 in Fairmont, Minnesota. She grew up with her older sister. The family moved from Minnesota to Colorado and eventually settled in Santa Barbara, California. As a child, Barbara enjoyed Girl Scouts, swimming, and camping. The family also enjoyed traveling and was able to spend three months touring Europe when Barbara was a teenager. Barbara graduated from Santa Barbara High in 1967. After high school, Barbara married James A. Hicks in June of 1968. The couple welcomed their daughter, Theresa (Terri) the following year. Shortly after marriage, James joined the Army. The family lived in Germany for a year while James was stationed there. Barbara had a strong work ethic and held successful jobs in real estate escrow and title. In August of 1980, Barbara married Errol R. Jahnke. Barbara continued to enjoy travel. She also enjoyed skiing and playing soccer. Barbara enjoyed learning and returned to school to study bookkeeping. She became a bookkeeper and eventually an owner/operator of her own bookkeeping business. In 2005, Barbara was able to fulfill a lifelong dream. She spent more than a month touring Rwanda and Uganda in Africa. Barbara retired in 2007 and moved to Arizona to be close to her family. 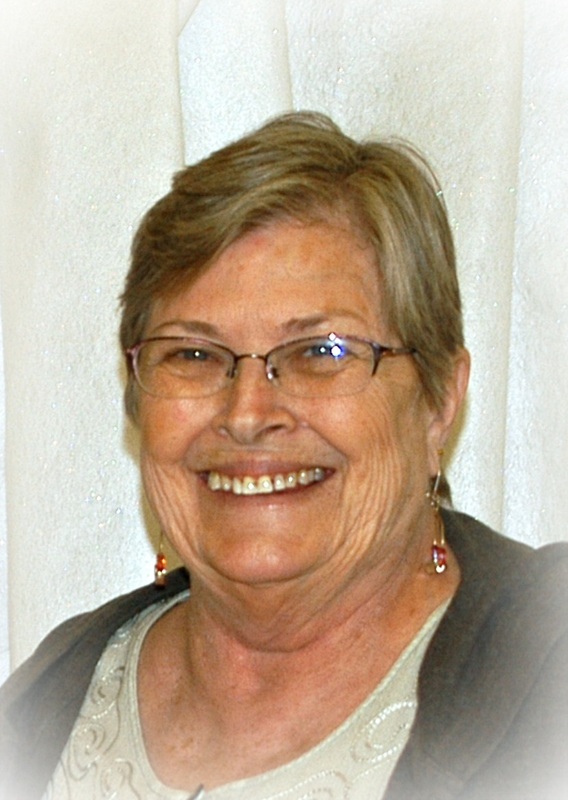 Barbara will be loved and missed by her surviving daughter and son-in-law, Terri & Chris Parkllan of Mesa, AZ; her grandchildren, Bryce Parkllan (Alison) and Nolan Parkllan of Mesa, AZ; and her sister Marcia Tapert of Imboden, AR. She is preceded in death by her father Rosser Willis and by her mother and step-father Reatha & Vernon Kell. A memorial service celebrating Barbara’s life will be held on June 9 at 6:00pm at the Church of Jesus Christ of Latter-day Saints, 1550 N. Val Vista Drive, Mesa. In lieu of flowers, the family has asked that contributions be made to the Church’s Humanitarian Fund. www.ldsphilanthropies.org/humanitarian-services. I send my loving support to your family. My condolences to Bobbi’s family. I haven’t seen her since we graduated from SBHS together in 1967, but have many fond memories of choir and class productions with her, especially our shared role in Camelot! RIP peace my friend, you’re with God now, peace be with you and your family.